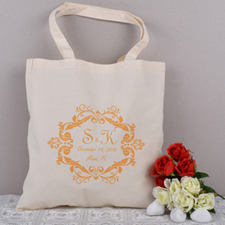 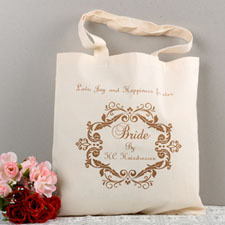 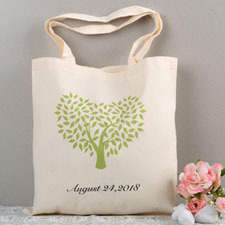 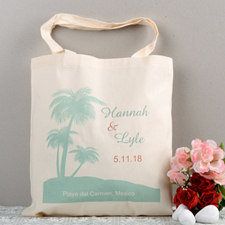 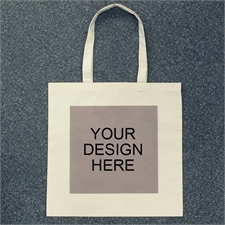 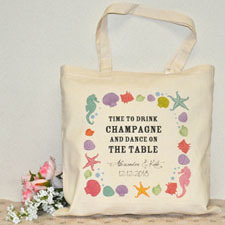 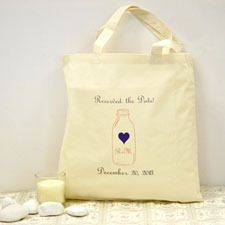 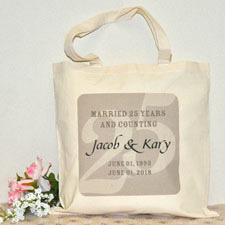 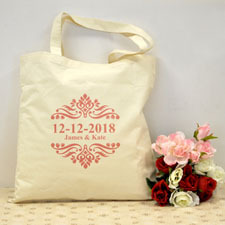 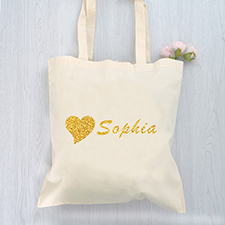 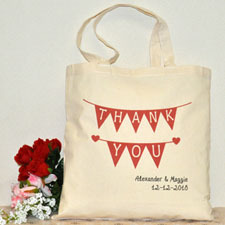 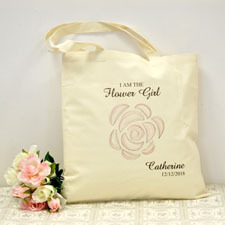 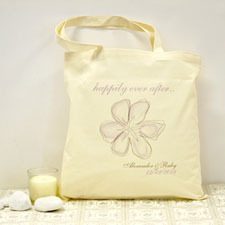 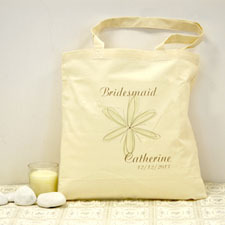 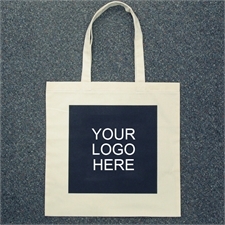 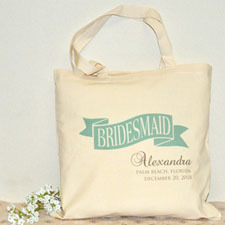 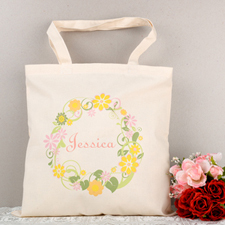 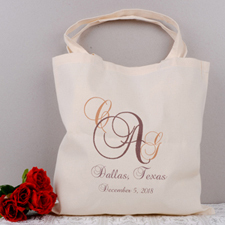 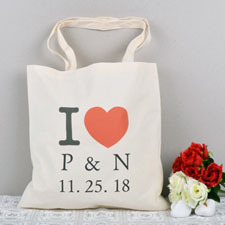 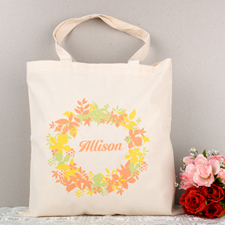 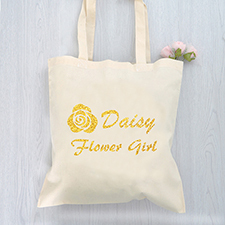 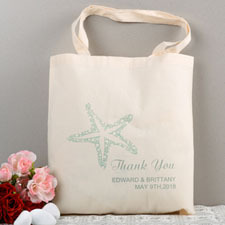 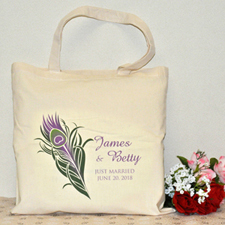 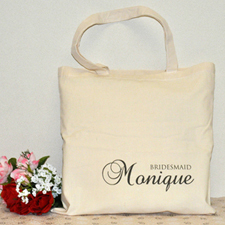 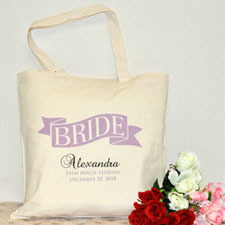 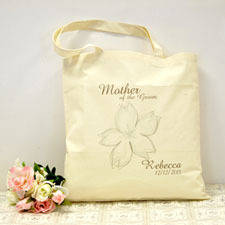 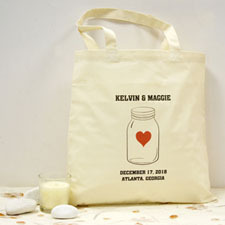 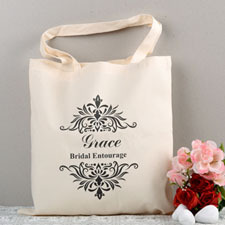 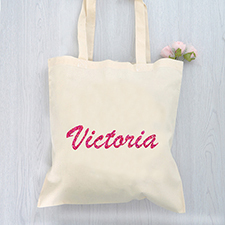 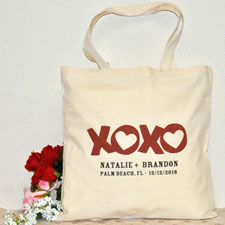 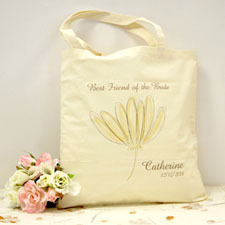 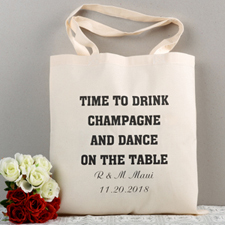 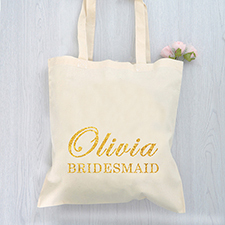 Personalize it with your own design, artwork, photo, logo or text. 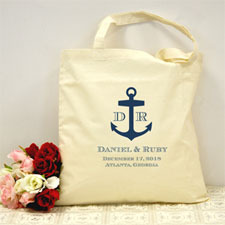 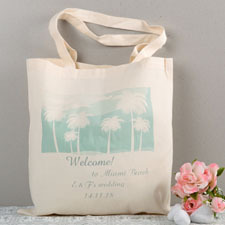 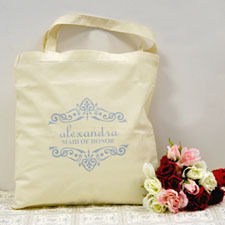 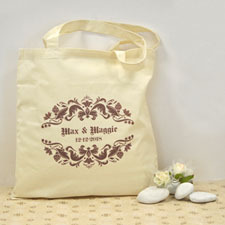 Made from premium weight, natural color, 100% natural cotton canvas fabric - great for the environment. 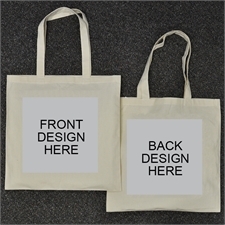 Strong reinforced stitching self-fabric handles to endure small and large loads. 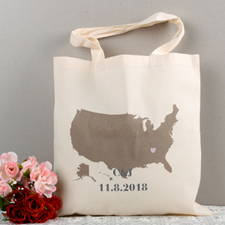 Printable Area Size 11" x 11"